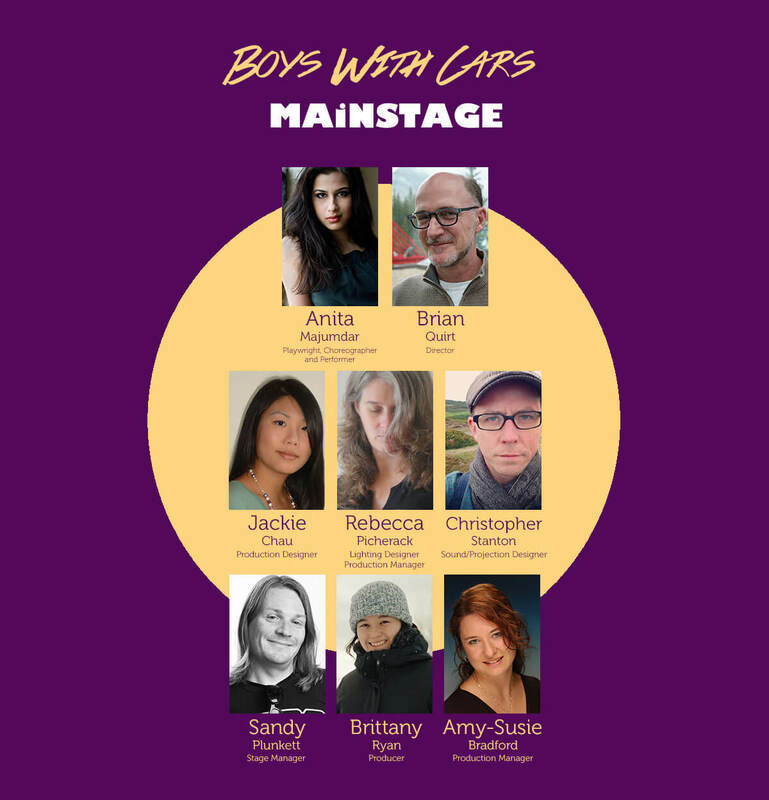 An audacious pair of stories about the lives of young Canadian women, Boys With Cars is set in a Canadian high school where cultures collide, women struggle for status, and dancing raises the temperature of every moment. 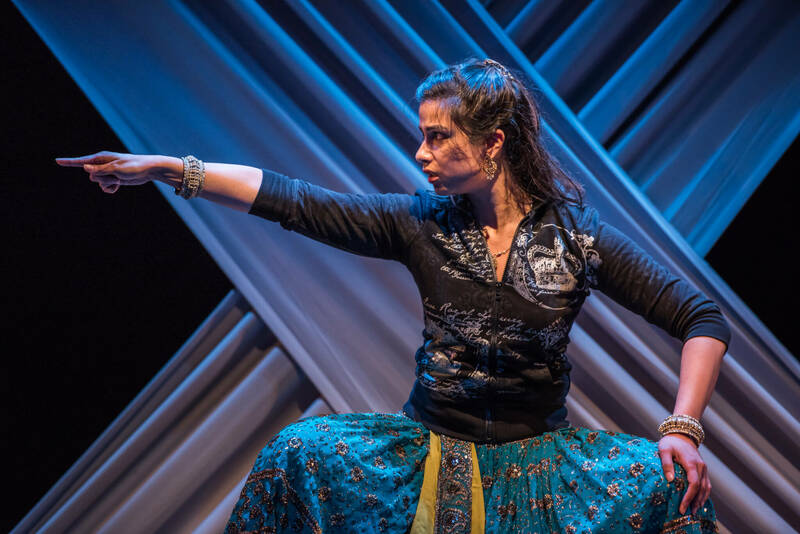 Featuring classical Indian, Bollywood and hip-hop music and choreography, the piece tells the story of Naznin, a classically trained dancer who dreams of leaving her small town for the bright lights of the city. Here, we are invited into her life and witness her struggle to balance her traditional heritage, her tumultuous relationships with the boys in her high school, and realizing her potential. 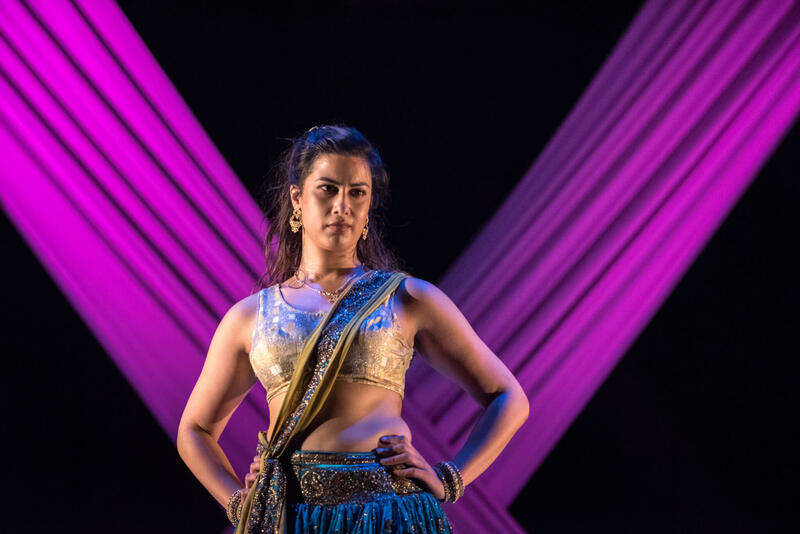 It is a coming-of-age piece with tremendous comic flourish and potent dances, that is at once bold and innovative while being wildly funny and engaging. Winner of 2 Dora Mavor Moore Awards! 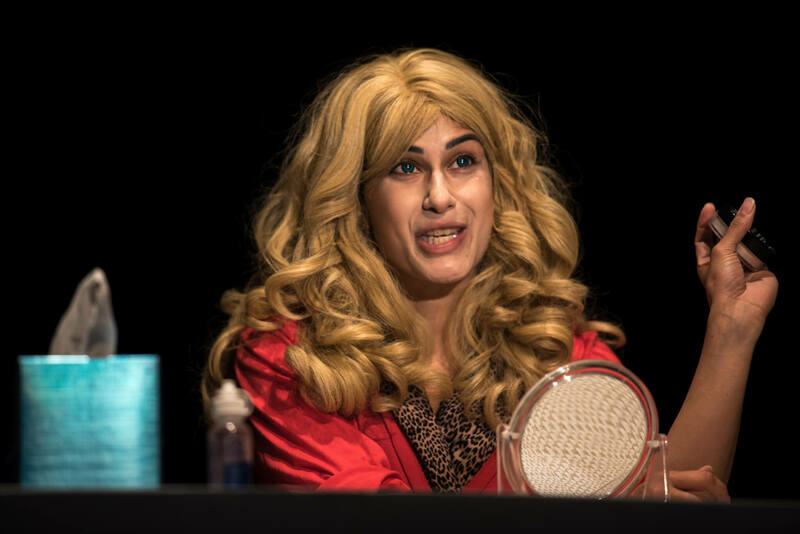 Anita Majumdar has written vividly about the sexual pressures on teens in this bold, unsettling play. She creates a victim of bullying who does not cave and she creates a bully with whom we have compassion. Stunning.